Jellurgal Aboriginal Cultural Centre offers a range of event, corporate and educational services, all designed to share the culture of the Yugambeh speaking people with the world. 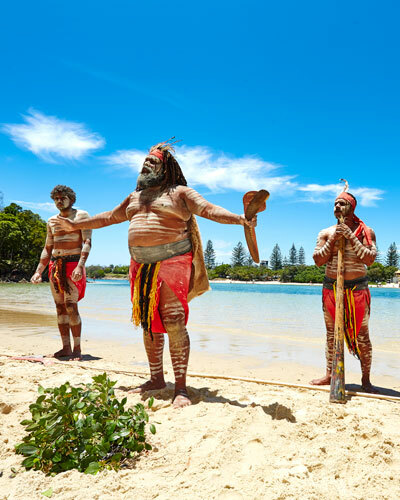 A 'Welcome to Country' ceremony is a small, formal ceremony where traditional owners, usually elders, welcome people to their land. 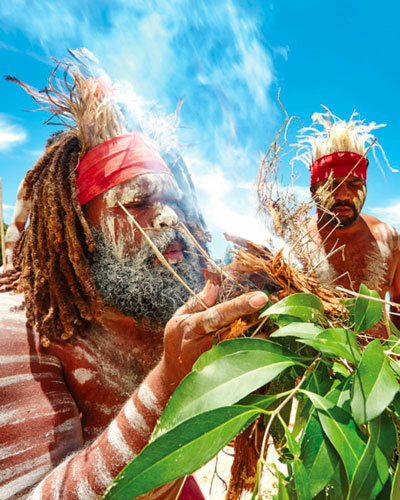 Our dance performances, including corroborees, dreamtime stories, didgeridoo music and song, are a mesmerising and inspirational showcase of Aboriginal culture. 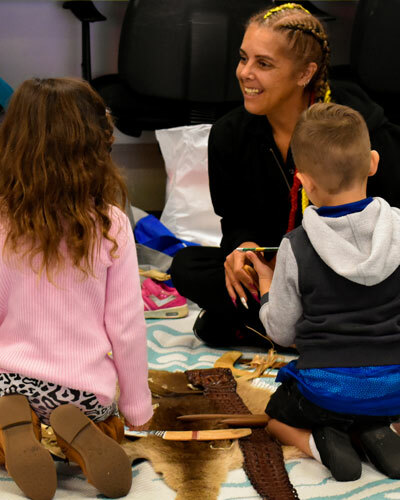 Jellurgal proudly offers our Jellurgal Jarjums cultural incursions — an eight-week interactive education program for pre-prep or senior kindergarten children.